We came together as a team, and although our styles may be very different, we did agree on these five commonalities among us. We deeply put this into all of our work with each of couples and into each ceremony. 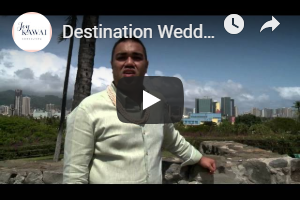 Marry You in Hawaii has curated a group of Hawaii’s premiere wedding officiants with their profiles so you can instantly know more about them, a short video , calendars to know instantly if they are available for your date and ability to book and confirm immediately from your phone, laptop. . . on the go! Just as no couple is the same, Marry You in Hawaii’s officiants offer different styles of weddings so that you can find just the right fit for your wedding. Mahalo for considering Marry You in Hawaii to be a part of your special day.